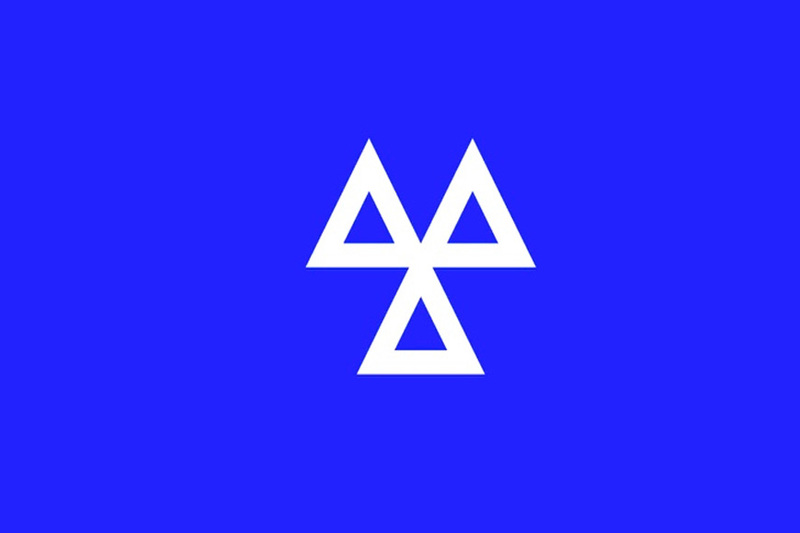 MOT's are by appointments only, so please book early to avoid disspaointment. Contact us for details. 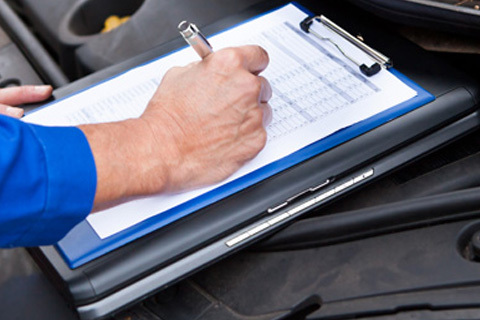 You are very welcome to wailt whilst your vehicle is being tested. Have a cup of tea or coffee, read a magazine - and relax! 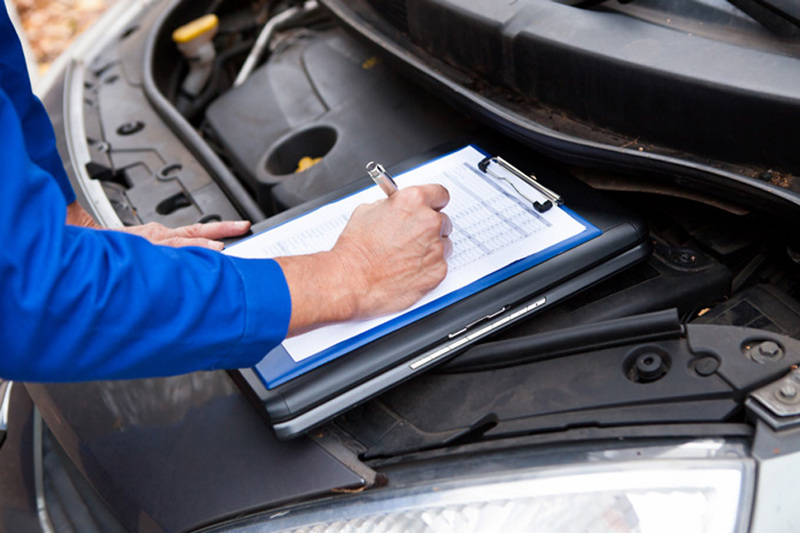 If your car doesn't pass first time, don't worry, we can carry out any necessary repairs. 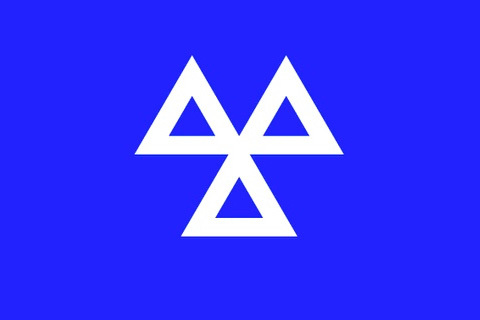 We are also verified for all Motor Bike MOT's. Please click here for more information.